Selling or buying, downsizing or upsizing, luxury property or relocation? 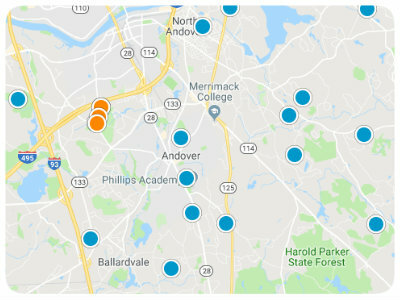 Welcome to our real estate website, the best real estate search for Andover MA Real Estate, North Andover MA Real Estate, North Reading MA Real Estate, and Boston MA Real Estate and homes for sale. We help people sell and buy homes in all the surrounding areas of Essex and Middlesex counties. 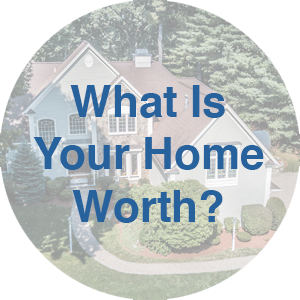 Looking to sell your home and want an idea of what homes like yours are selling for? Use our customized market report tool so you can see what homes are selling for in your area. If you would like a detailed property analysis we will be happy to come out and tour your property and get you ready for today's real estate market. Give us a call today for your free, no-pressure consultation. Looking to buy? Look no further! 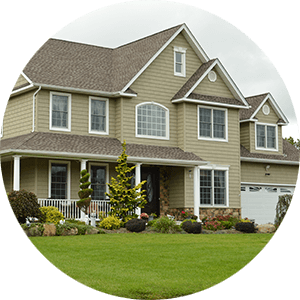 Our website provides you instant access to all of the latest homes and condos for sale in this area. 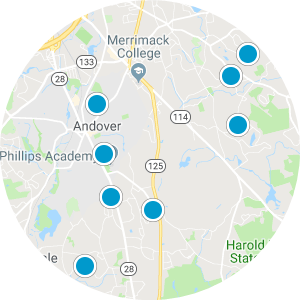 Create multiple searches in your desired towns such as Andover, North Andover, North Reading and Boston. Once your search is set, you can add your favorite homes by clicking "Favorite" and save for viewing at your convenience. Want to tour a home in person after viewing it in a search? Give us a call today and we'll get you started.